The Joyful House of Refuge can house up to 25 refugees from Burundi, the nucleus of whom were part of the Rugaba's Children group home AMI established in 2006. From infants to young adults, these residents are among the over 400,000 refugees who have fled Burundi since April 2015 because of political unrest and state-sanctioned violence. The Joyful House of Refuge stands as testimony against the paralysis that prevails when faced with such enormity of need; a resignation that comes from believing that if one cannot help all or at least most, one should not bother to help some. With AMI's Joyful House of Refuge, we are not only sheltering a group of Burundian refugees, but we are developing a leadership program that will have an enduring impact on their lives. Refugees to be housed at the Joyful House of Refuge range from infants through young adults, the older of whom have been assisting in construction of the house. AMI provides English language tutoring to prepare youth to access education in Uganda. AMI provides counseling, skills training, and resources enabling independent living and building a foundation for participation in the local community. Since April 2015, political unrest and state-sanctioned violence have driven more than 250,000 to flee the small East African country of Burundi to neighboring countries (Burundi: A Year in Turmoil). Burundi has experienced two genocides since gaining independence in 1962: the 1972 mass killings of Hutus by the Tutsi-dominated army, and the 1993 mass killings of Tutsis by the majority-Hutu populace. Events since April 2015, when President Nkurunziza announced his intentions to seek what is considered by many to be an unconstitutional third term in office, have led many to fear that Burundi is on the precipice of another genocide. Most of the more than 250,000 who have fled Burundi since April 2015 are housed in large refugee camps, such as Nyarugusu and Nduta in Tanzania, Nakivale in Uganda, and Mahama in Rwanda. 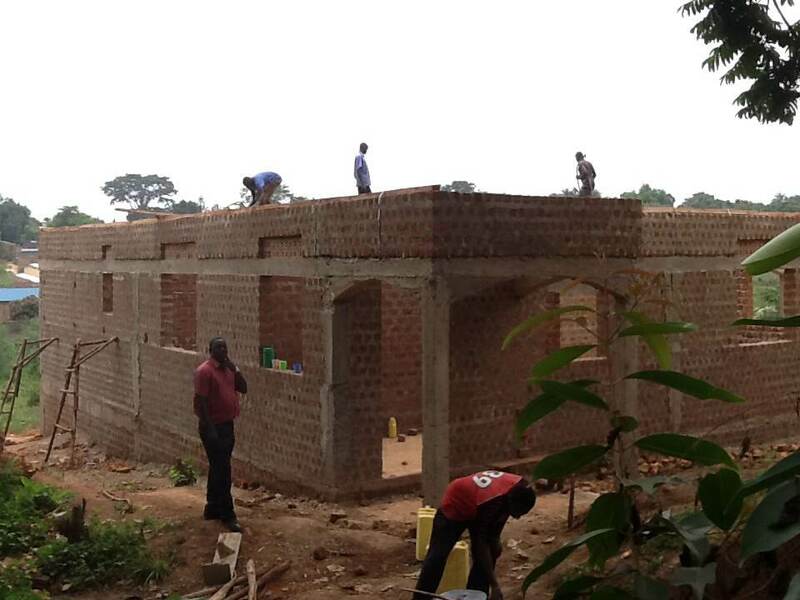 The construction of the Joyful House of Refuge is now done! Here are pictures from the construction process!